If you’ve been following Nu Bride for most of this year, you will have seen some callouts seeking engaged couples to take part in the first project of its kind in the UK wedding industry; The Great British Wedding: a proud collaboration with the UK’s NO.1 wedding magazine Brides Magazine and wonderful colleagues and leading international wedding blog Bridal Musings to celebrate what it looks like to get married in the UK in 2017. This collaboration has been in the making between Brides Magazine, Bridal Musings and I, since last year. 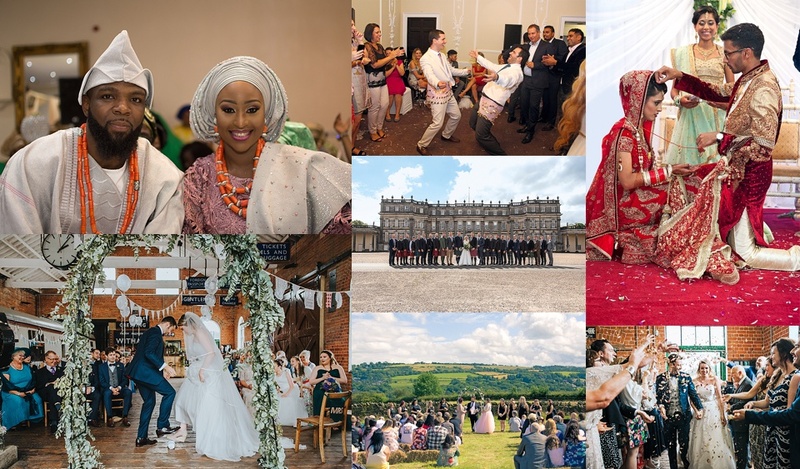 Once the ideas was set, we sourced our couples and sent out a selection of correspondents to report on as many weddings as possible on the most popular wedding date of the year this year, the 29th July 2017, (over 12,600 couples got married in the UK on this date), to celebrate the array of couples getting married. From those their 20’s to their 70’s, in every corner of the UK from Scotland to London with budgets from £3,000 to £120,000, featuring chance encounters, childhood sweethearts and love stories that triumph over prejudice that will make your heart melt. For me this project was the perfect opportunity to add a new narrative to the mainstream wedding industry. It provided the opportunity to contribute to celebrating diverse couples and diverse love stories to shine a spotlight on us, the lucky ones, who have somehow survived the dating world and found each other out of all of the billions and billions of people in the world. A miracle in itself! I wanted to be able to share authentic stories of couples in love, that go beyond the pre-conditioned Cinderella and Prince Charming stereotypes, to share couples who don’t often see versions of themselves in the media. To show different ways of tying the knot. 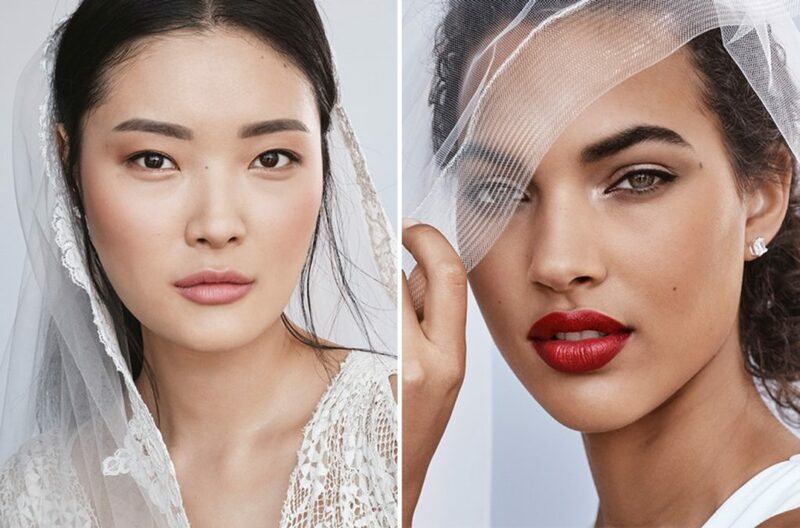 I truly wanted to share this beyond Nu Bride and into the mainstream, where we need to see it so much more. 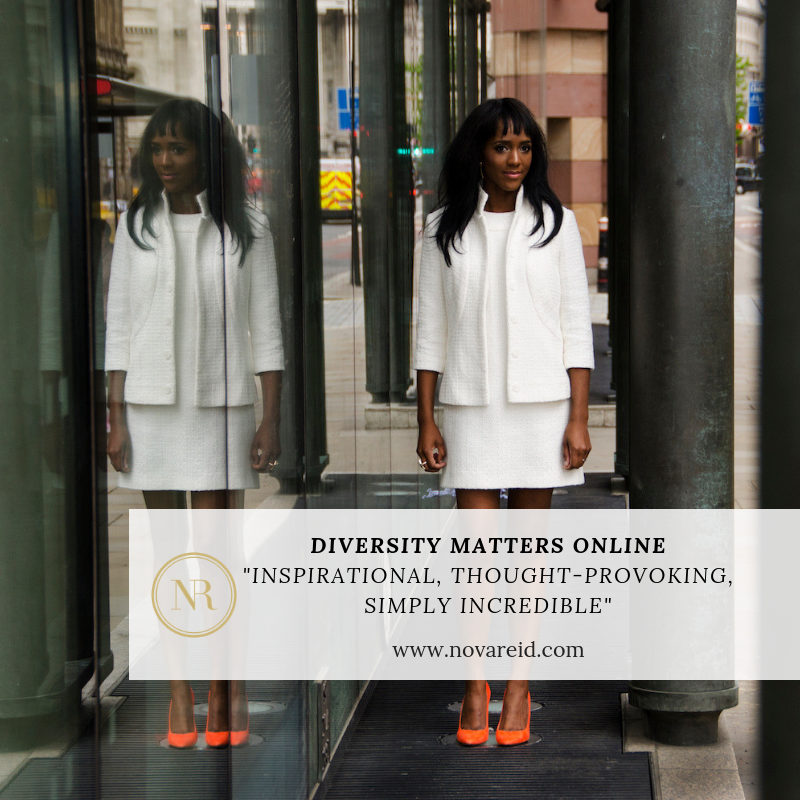 To show the beauty in diversity and show a tiny snippet of love in all its glorious forms. 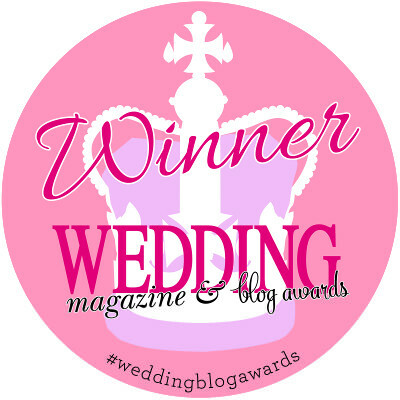 I hope you enjoy hearing more about the couples as much as I have – it’s been a joy reading through all of these love stories, shortlisting couples to take part was no easy feat! I have a personal soft spot for Megan and Jason and Yomi and Kemi who were some of the couples who applied directly to Nu Bride. Stylish Londoners Yomi and Kemi had a traditional Nigerian ceremony, that I had the pleasure of attending, (my very first traditional Nigerian ceremony) and fun couple who had me at hello with their vibrant personalities, Megan and Jason had a feminist and humanist wedding fusing their Jewish and Muslim faiths in Essex. Read on to discover more about them and some of my favourite couples from the project and their gorgeous unions. To see the full-scale of the Great British Wedding Project, please do support and grab a copy of the current issue of Brides Magazine to see the full magic – I hope this project will be the catalyst to seeing much more diverse love stories to inspire you in wedding media, more than once. 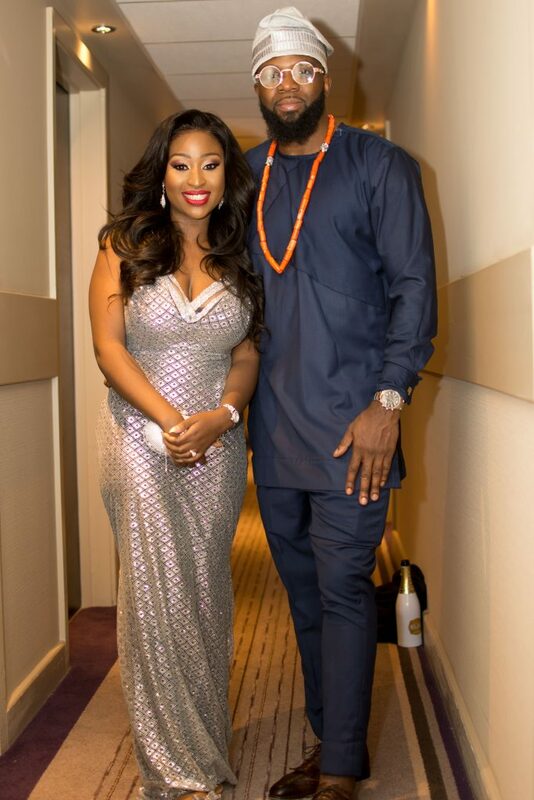 How they met: Yomi and Kemi met at a popular Nigerian restaurant where Kemi had won a competition to be wined and dined by Nigerian R&B duo P-Square. Yomi was one of the event organisers and they ended up sitting next to each other. The rest, as they say is history. 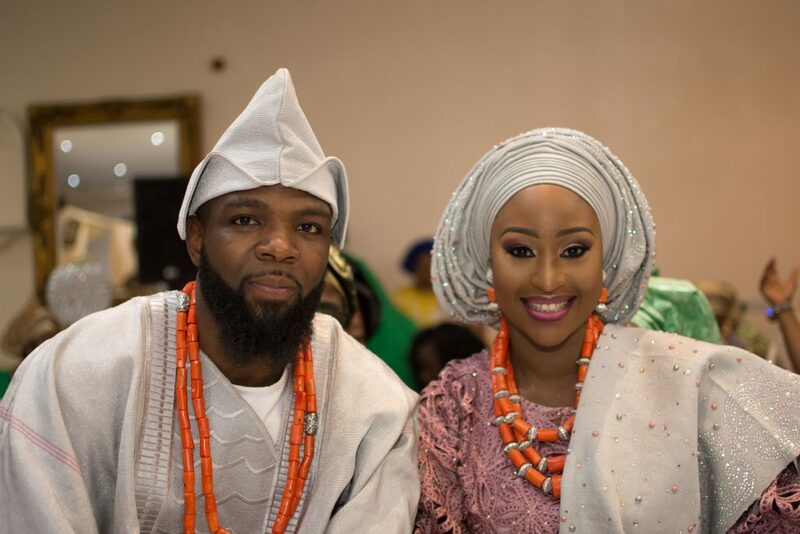 Yomi and Kemi were very keen to acknowledge their African heritage and honour Nigerian traditions that mean something to them and so many other British-Nigerians who have weddings like theirs in every weekend. As such, it was important for them to have a traditional Nigerian ceremony, as well as a western ceremony (that will follow next year). What I loved about hearing their story was, whilst they acknowledge their western upbringing, their African heritage is something they are truly proud of and feel it is what keeps them grounded. It wasn’t cool to be African back then, media and popular culture often portrayed Africans in a negative way, in poverty and there were often challenges around identity as a result of having an African name at home and a British name at school, to avoid discrimination. The landscape has now changed and teenagers embrace their African culture and are proud of their heritage, traditional weddings are part of that. We wanted to take part in the Great British Wedding Project because…. We want to show that there is good market for African weddings or weddings of culture in general. People are interested in hearing different wedding stories. They enjoy dressing up, the people, finding out more about different traditions and what they mean. We hope the mainstream wedding industry shares more stories like ours. Our wedding day was…. better than we could have envisioned, from the food, to the traditional stage, to the live band and our wonderful DJ. 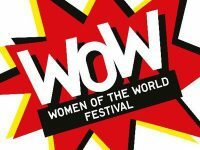 How well both families got on, the feedback we got from everyone was great, it felt more like a family gathering – no bad vibes and positive energy all round. It was so good that people were asking us to throw a party every week. 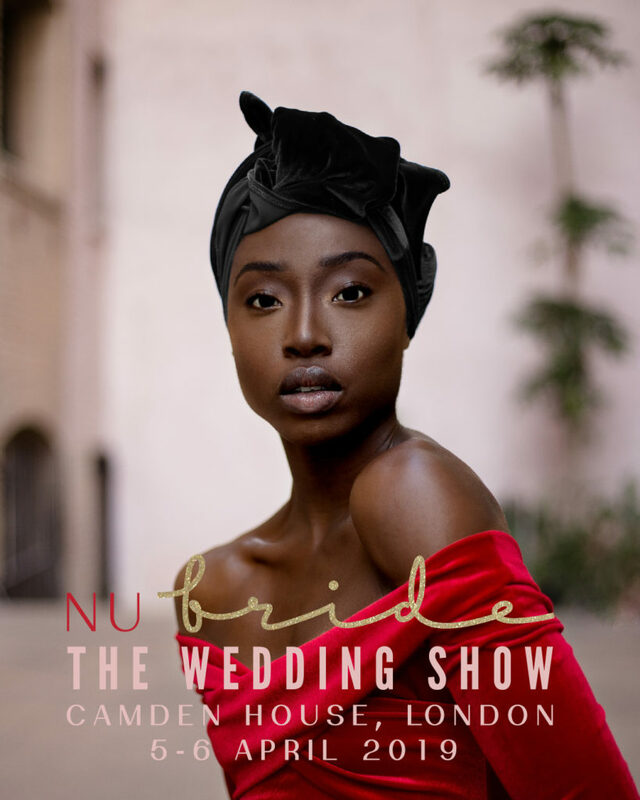 Nu Bride Says: I must say Yomi and kemi were elegant hosts, the warmth and welcoming nature from their friends and family to me, a complete stranger imposing on their day, was a testament to them. Every elder told me to call them Aunty which was so endearing. They would not let me leave without soaking up the atmosphere and enjoying some of their staple Nigerian dishes and I enjoyed tucking into some Jollof rice and fish. Watching the girls get ready into their bespoke bridesmaids outfits and gele, the transformation and the attention to detail in the Aso Oke fabric was stunning. The vibrancy, the energy, the anticipation of “I do” , practicing their bridal entrance dance moves in the corner. The giggles. The nervous energy, the reminiscing and the joy was infectious. 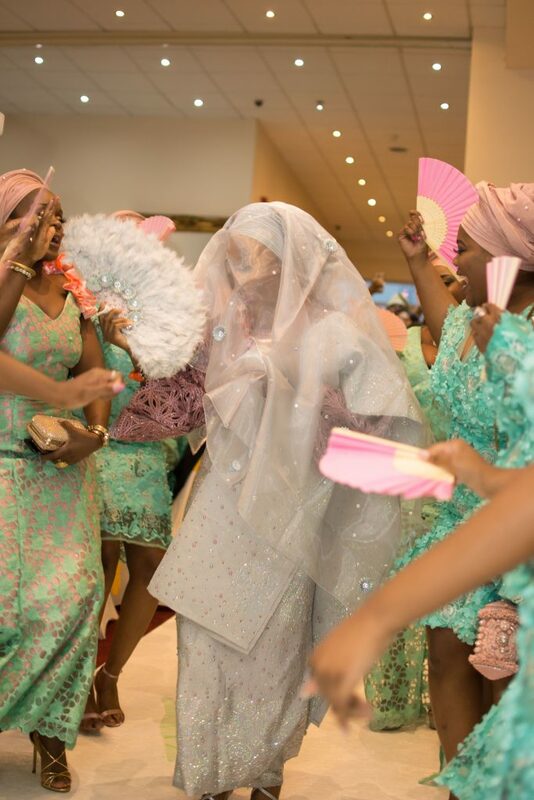 When Kemi vivaciously entered the aisle with her maids – seeing Yomi’s face bursting with pride was a pleasure to witness. How they met: Megan and Jason first met the day of the Royal Wedding in 2012 – Megan, her house mate Heather and her best friend Rachel went to Hyde park with some fizz to watch the wedding with most of London and met in a bar in Clapham afterwards. Coming together: Megan of Muslim faith and Jason Lebanese and of Jewish faith proud of both their British and cultural heritage. Incorporated Jewish, Arabic and English traditions to reflect this (including the renowned Jewish Smashing the Glass, sugared almonds with Arabic good luck charms and a traditional white wedding dress). 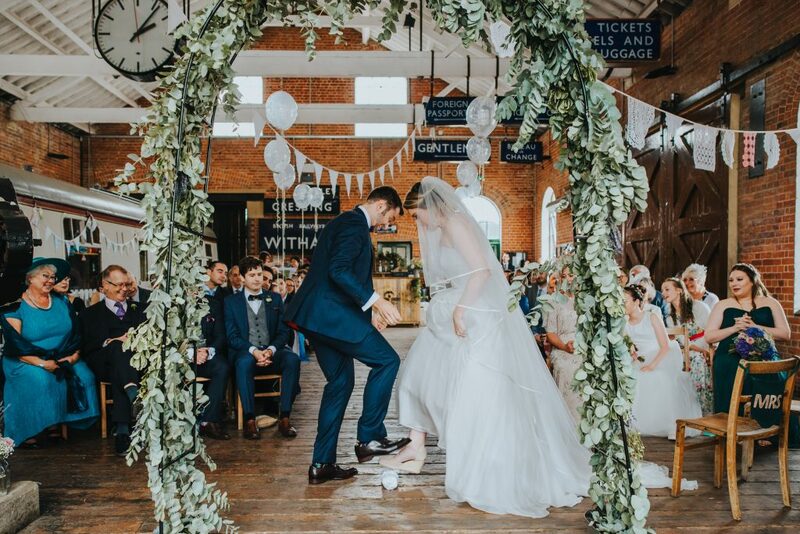 They wanted a wedding day based around equality, that truly reflected them, who they are as people, their values and their personalities and were keen to step outside the box and had their wedding day at the unlikely of places, the gorgeous East Anglian Railway Museum. They styled the venue with the help of Your Wedding Your Way to incorporate a vintage travel theme and had a heartfelt humanist ceremony led by Samantha Cullen to solidify their union. We are both feminists so not only will both be giving a speech but I will be keeping my last name at work and Jason is taking my last name as his middle name. Jason was adamant on feeling relaxed on his wedding day and did not want the formality of a sit down dinner and instead opted for a cool Burrito food van, sourdough pizza food van, ice cream truck, homepage pale ale, punch in giant kilner dispensers, sweets in jars for the sweet-tooth’s, rustic craft beer bar and nibbles for speeches. Megan says: Our wedding day was…. magical. I fully see why so many friends said that despite the planning stress, that they would do it all over again. The best bit for me was the ceremony hands down – his words, our celebrant words, friends words, everyone face, all the love. 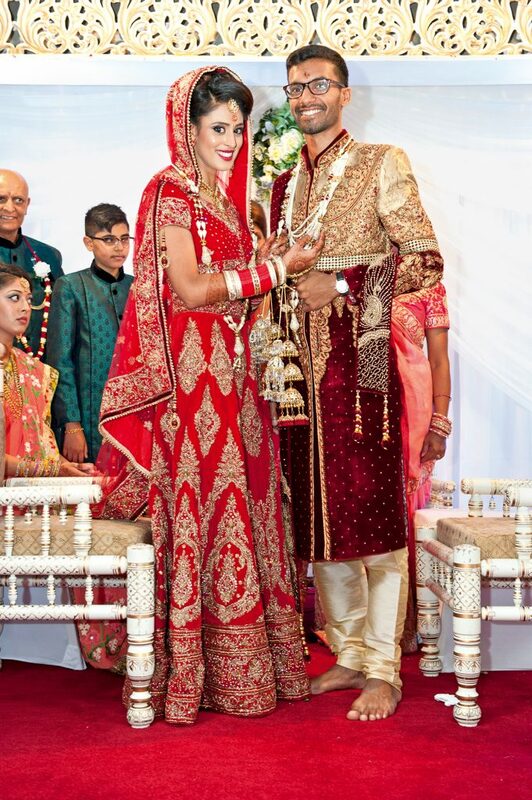 Five years in the making, charming Nihal of Hindu faith and elegant Jessica of Sikh faith, married with a traditional Hindu ceremony at the Gujarati Association in Wolverhampton followed by a reception at The Venue in Dudley with a whopping 400 guests. Their Great-Gatsby inspired wedding theme was based on the colours of beautiful Peacock feathers which symbolises luck in Indian culture. Jessica says: ‘Our families are from different parts of India and different religious backgrounds – Nihal is Hindu, whilst my mother is Sikh – so it was important to us to blend these traditions together. We held a breakfast for our 400 guests, then the service took place in the adjoining hall at the Gujarati Association. I was walked down the aisle by my parents, and Nihal’s baraat (groom’s wedding procession) held up a red cloth as a screen – it was an amazing moment when we saw each other for the first time. The ceremony included a mix of traditions such as the pheras, where we led each other around a small fire. For our evening reception, we chose The Venue as it had art-deco touches that were perfect for our Great Gatsby theme: we named our tables after famous couples and used peacock feathers in our centrepieces with white lilies and gold candelabras. I loved arriving at The Venue with Nihal and seeing everyone ready to welcome us. I felt amazing in my evening outfit with my hair loose (it was a bit of a relief after the heavy veil I’d worn all day) and I was ready to party! 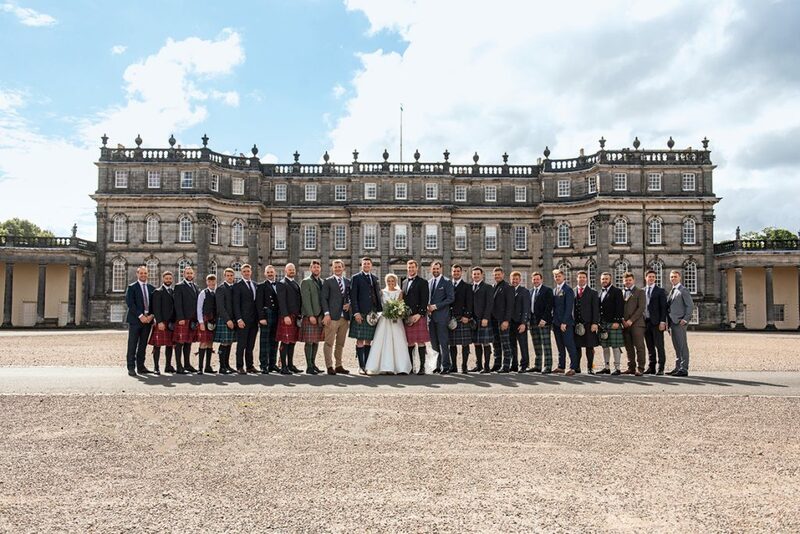 Gorgeous Chloé and Grant blended their supremely stylish and bubbly Scottish and Yorkshire roots, including a lone piper, traditional Scottish highland music and a dram toast before the wedding breakfast. Like Megan and Jason, Chloé and Grant also opted for a humanist ceremony and Chloé had the ambitious task of baking her wedding cakes with her mum too, for a rather impressive cake table featuring wonderful old family recipes passed through generations of grandmothers. From a traditional Victorian Sponge to Yorkshire Parkin! 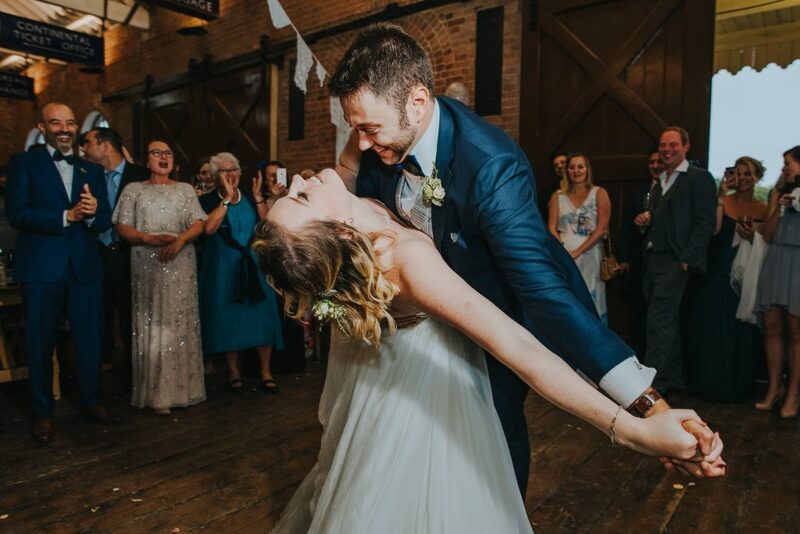 ‘We wanted our day to showcase our Scottish and Yorkshire backgrounds in a fun, non-traditional way that would reflect us as a couple (that meant a piper, haggis gnocchi amuse- bouche… and Yorkshire beer!). 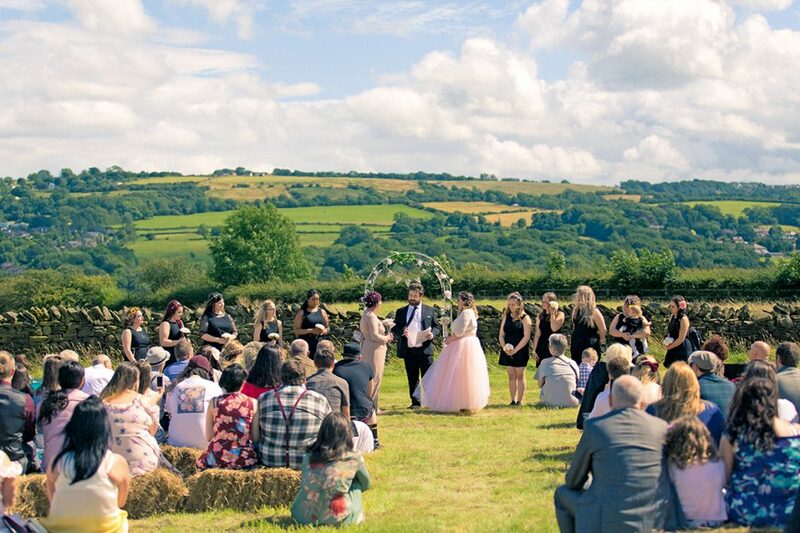 We’re not particularly religious, so we chose a humanist ceremony centred around us and our love for each other. This also meant that we could tailor it to include humour – there was a lot of laughter, and the celebrant even mentioned the “dodgy hotel in San Antonio” where we met! Most memorable moment: Grant’s emotional reaction when he saw me walking down the aisle to Make You Feel My Love ! The lovely Cansu and Cem met on Tinder! Hurrah. A successful Tinder love story. 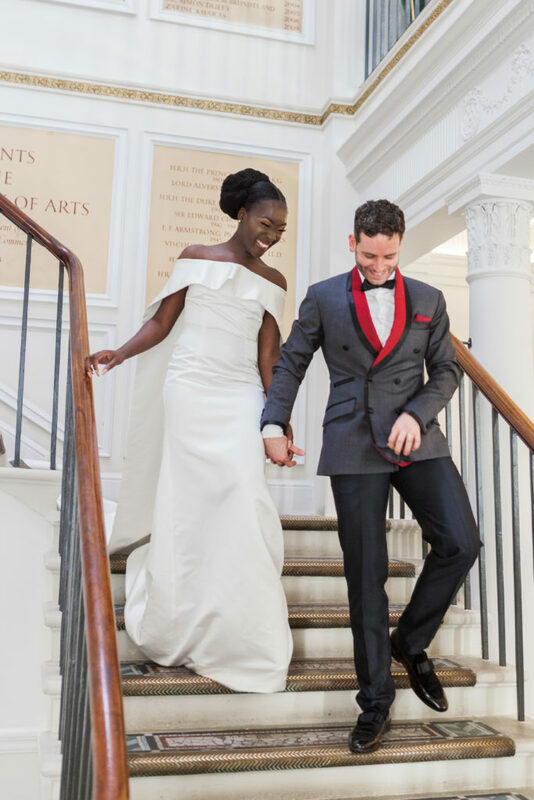 Cansu says: We wanted a wedding that embraced our heritage, as well as celebrating that we’re both British-born and proud Londoners. Food was key: we had stuffed vine leaves and fried mince koftes, with pastries and böreks. As an extremely generous gift, Pemizett was our florist and decorated both rooms with hydrangeas, delphinium and lilies. Cansu and Cem’s Photographer: Family capture! Holly and Kristi are another dating app triumph and after a couple of weeks met up and had a really awkward first date (their words not mine! tee hee). The rest of course, is history and they celebrated their union in a beautiful field in County Durham, with their ceremony led by one of their closet friends. Kristi is a writer so if was perfect for them to write their own vows and service and Kristi had a bouquet made out of Harry Potter pages! Brilliant! Favourite part of the day: Holly – ‘My favourite part of the day was the ceremony. We carried flowers made of Harry Potter pages and walked down the aisle together (being given away felt too traditional). And the fact we wrote our own vows was special. Kristi is a writer and she had the minister and the crowd laughing and in tears. For us, it wasn’t just a celebration of love, but of a love without prejudice. Such beautiful, diverse love stories and weddings! It’s been a privilege and a pleasure working with you on this special project, Nova. Thank you for bringing your Nu Bride magic to it and always championing the need for more inclusive representations of love in the mainstream wedding media.